The goal of any astronaut is to go into space. The further out, the better. Mars is next, but Saturn, Jupiter, out of the Milky Way, that’s the stuff of dreams. Except in a Max Landis script. In a Max Landis script, the opposite happens. An astronaut is going into the Earth. Phantom Four, a company run by genre-master David Goyer, has just come on board to produce a film called Deeper, written by Max Landis. Landis wrote Chronicle and American Ultra as well as the upcoming Victor Frankenstein and much more. There’s no word on a timeline for the sci-fi drama but Landis’ scripts are usually pretty well along by the time a production company come on board. You’d imagine next up would be finding a director. Either way, the concept sounds incredibly promising. 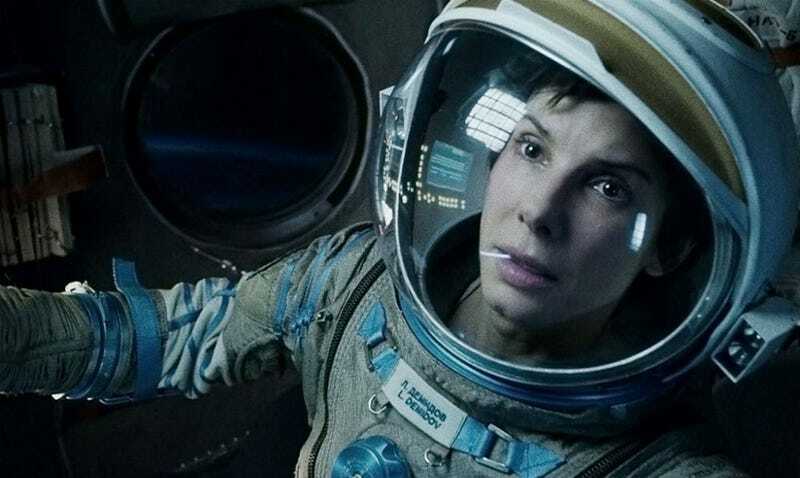 Image: Sandra Bullock in Gravity.